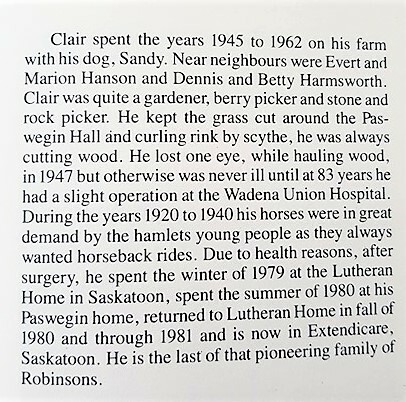 (Gordon) Clair Robinson- Jessie Jesmer’s uncle who farmed in Paswegin Saskatchewan. 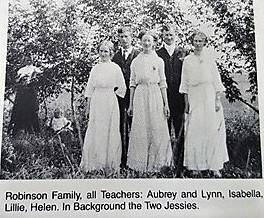 Clair was one of Jessie (Johnson) Jesmer’s uncles. 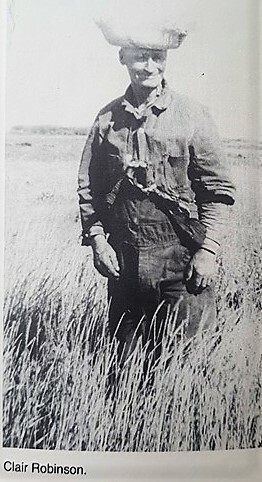 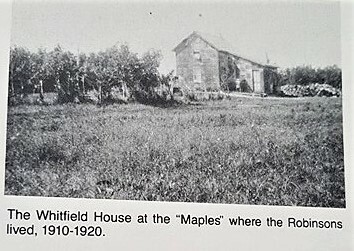 He was a single man, who farmed next to Harvey and Alive Jesmer in the hamlet of Paswegin. 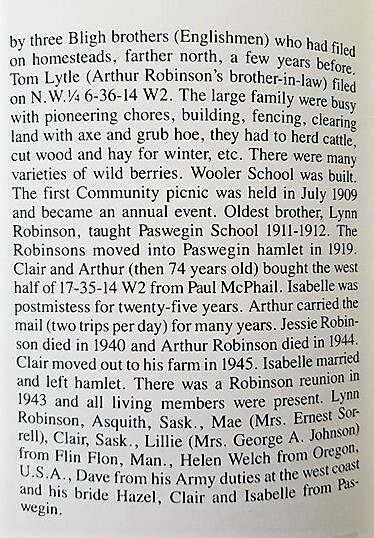 He was the son of Arthur and Jessie Robinson. 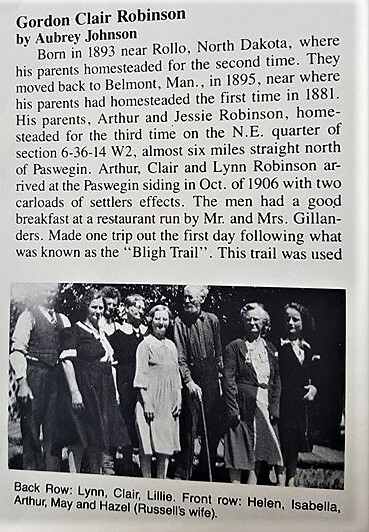 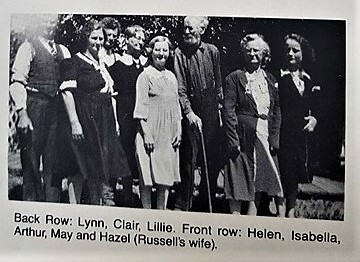 Link to Arthur and Jessie Robinson, Clair’s parents.